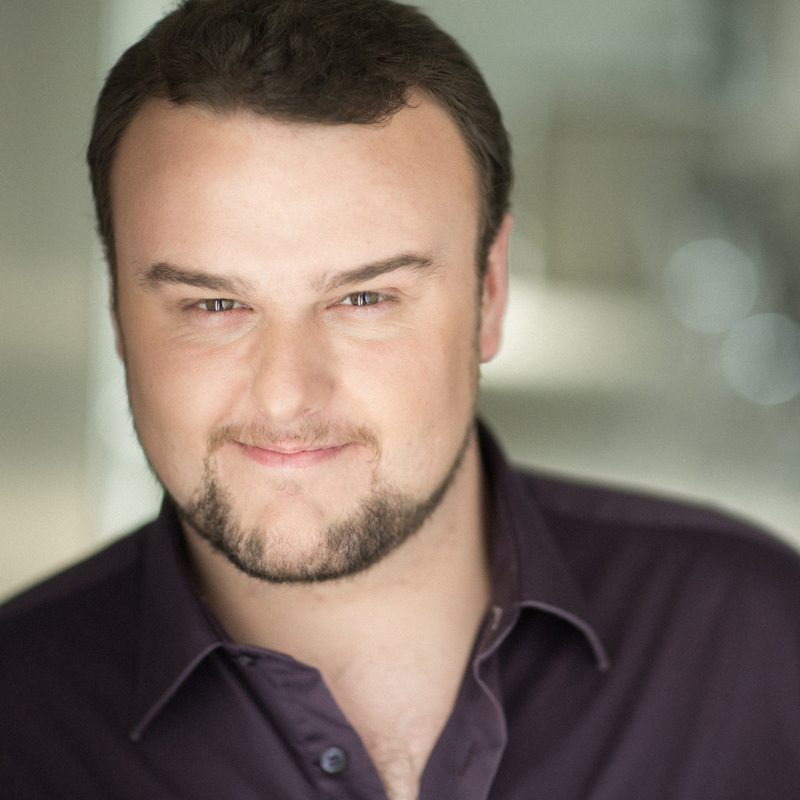 In 2014⁄15 Kevin Geddes sang Spoletta (Tosca) and Camille (The Merry Widow) at the Opéra de Québec, and Don José for the lyric Association of Beauport. He was guest soloist of Rhapsodes in the Seven Words of Christ, and the Sherbrooke Symphony Orchestra, conducted by Stéphane Laforest, in the 9th symphony of Beethoven. In 2015⁄16, he was a soloist in Rossini’s Petite messe solennelle with the chorus of the Metropolitan Orchestra, and several concerts, including From Cinema to Opera, Daunais in All Shades (Society vocal art of Montreal) and Trilogy of Seduction (McGill Chamber Orchestra). He sang Romeo and Tybalt in the spring tour of Romeo and Juliet with Jeunesses Musicales of Canada.